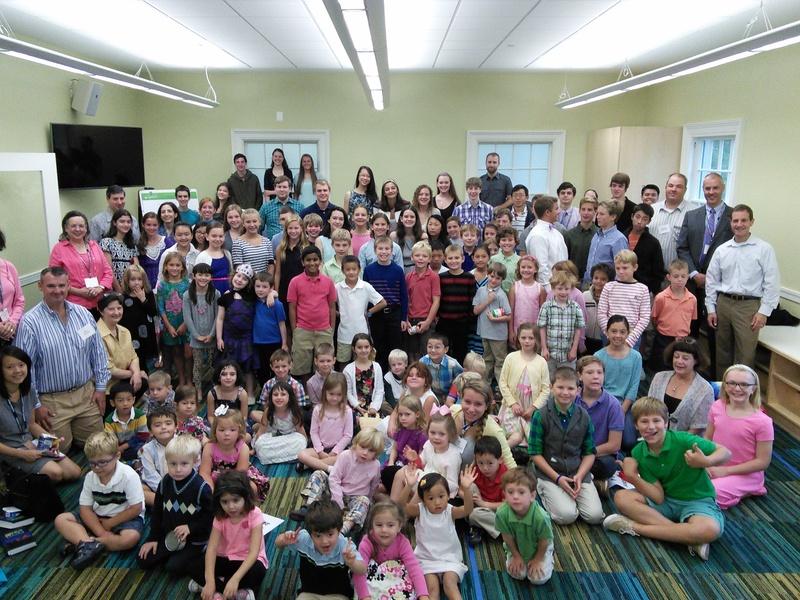 Church School and Worship Explorers are our weekly Sunday morning programs for children. Two Church School classes continue through the summer. Children are also always welcome in our services of worship. Children attend the first part of the 9:15 AM service. After “Time with Children” they are dismissed to go with their teachers to their classrooms. Parents pick up children, fourth grade and younger, from the classrooms after the service. Children in fifth grade and above are dismissed without parents present. Read about our Church School curriculum. Note. The first number of each room number corresponds to a floor. Lower Level rooms begin with 0, First Floor rooms begin with 1, etc. During the 11:00 AM service we offer Worship Explorers for children age four to grade three. Children attend the first part of the service and, after “Time with Children,” they are dismissed to go with their teachers to Room 302. Parents pick up their children following the service. Based on the Young Children and Worship curriculum by Sonja Stewart and Jerome Berryman, Worship Explorers is an engaging, age-appropriate way for children to encounter God within a worship service. Through this unique program we nurture and invite children to participate in the mystery, wonder, traditions, and practices of faith. From Memorial Day to Labor Day there is one worship service at 10:00AM. During the service there are two Church School classes. Summer Church School classes begin following “Time with Children” and parents pick up children in the classrooms at the end of the service.